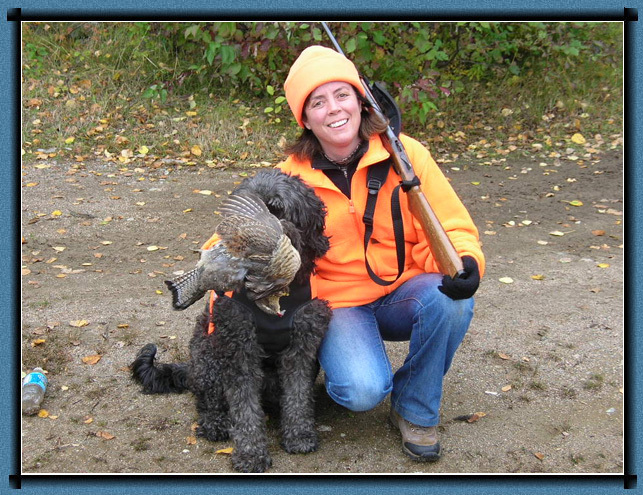 Nothing is more relaxing than a quiet walk down a trail in the fall while hunting grouse. The trees have their fall colors and the air is crisp and clean. There are many miles of trails and back-roads here for your use. 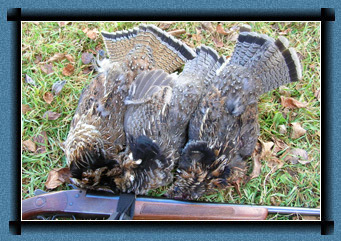 In the Chapleau area, we have Ruffed Grouse and Spruce Grouse. 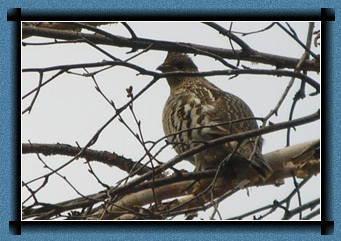 They can both be found in good numbers but the favorite Ruffed Grouse is more common. So why not book a beautiful fall weekend away. Bring your family, including your dog! Please bring hunter orange hats and vest or coats. If you are hunting on an ATV, you must have a hunter orange helmet. Don't forget to bring your proof of insurance.